Bringing qualified, prepared students to the workforce. Business Professionals of America, Inc. (BPA) is the leading career technical student organization (CTSO) for students pursuing careers in business management, information technology, office administration, and marketing. 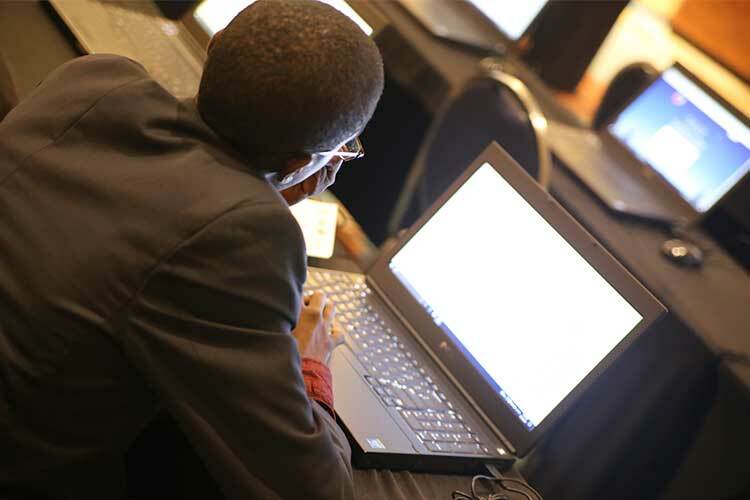 During their National Leadership Conference, BPA will offer an on-site Digital Learning Lab to help students validate the knowledge and skills they have learned in the classroom. Working with BPA’s Digital Learning Lab, Precision Exams is helping students control their ability to certify their knowledge. Offering industry-aligned Career Technical Education (CTE) exams, Precision Exams is collaborating with BPA on educational initiatives that will assess the real-world business skills and problem solving abilities of students nationwide. What does it mean for BPA students? Together BPA and Precision Exams are offering a platform in which industry-recognized certifications will be made available to students, advisors, and alumni of Business Professionals of America in an effort to help enhance their skills, knowledge, and preparation for both educational and professional advancement. Additionally, this partnership invites added resources to BPA student members that will help them enhance the academic skills they are learning in school with certification offerings that will directly relate to career interests and aspirations.